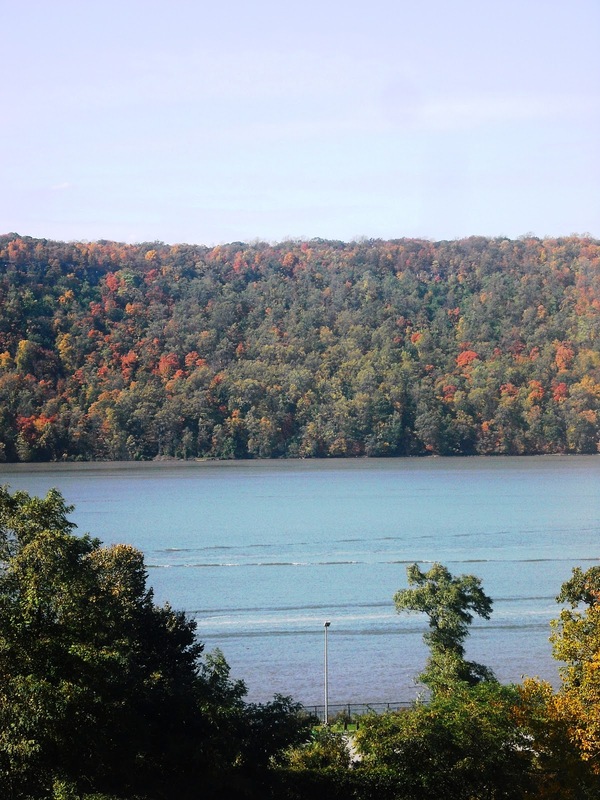 Situated within the picturesque Hudson River Valley, Hudson River Museum is a gem right outside of New York City in Yonkers, NY. 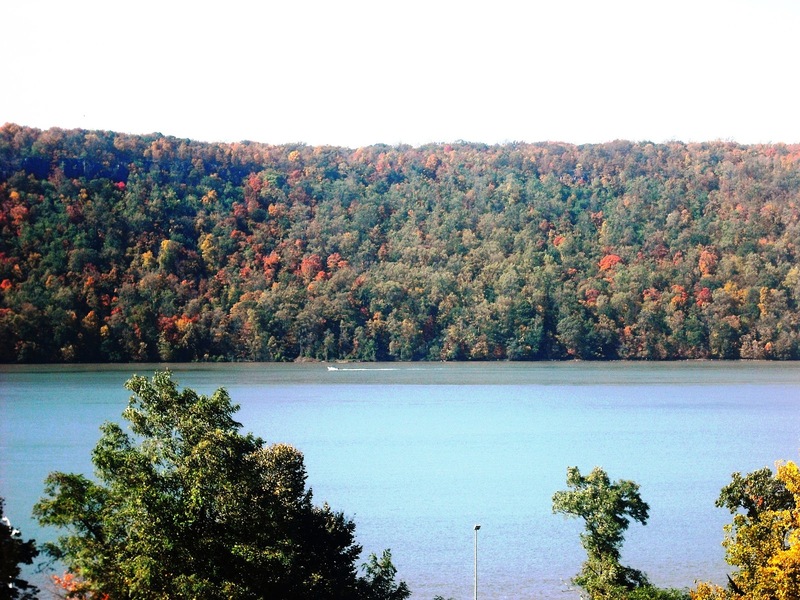 A planetarium, exhibitions, and Glenview Mansion are all situated within the area. The Hudson River Museum collects 19th- and 20th-c. American art and cultural, social and historical material related to the Museum’s historic Mansion and the wider Westchester County/Hudson River Valley region. Paintings, furniture and decorative arts are also always on view in the six period rooms in Glenview Mansion and its second floor hall and Lifflander Galleries. Currently on exhibition are Unnecessary Memorial II (Palisades), 2012 From Foregrounding the Palisades a collaborative project of the Hudson River Museum and Wave Hill through December 2, 2012 and Witness: The Art of Jerry Pinkney September 29, 2012 through January 13, 2013. 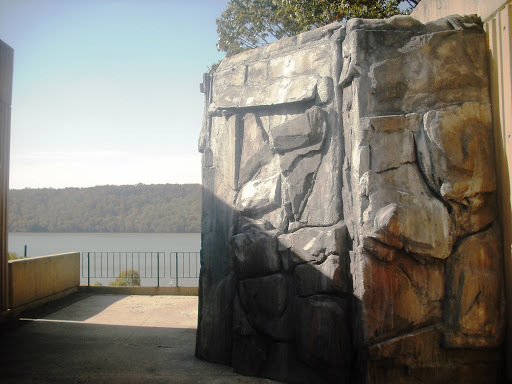 Unnecessary Memorial II (Palisades), 2012 From Foregrounding the Palisades is a Blane De St. Croix sculpture project found outside at Hudson River Museum and inside at Wave Hill. The work is inspired by the Palisades and the work of those in the early 20th century concerned for the environment. Witness: The Art of Jerry Pinkney is on the career of Jerry Pinkney and his ability to translate history and culture in the illustrative arts. Witness: The Art of Jerry Pinkney has been organized by the Norman Rockwell Museum in Stockbridge, Massachusetts. On the premisis is the Glenview Mansion that will be decorated for the holidays in the Victorian style after the Thanksgiving holiday. 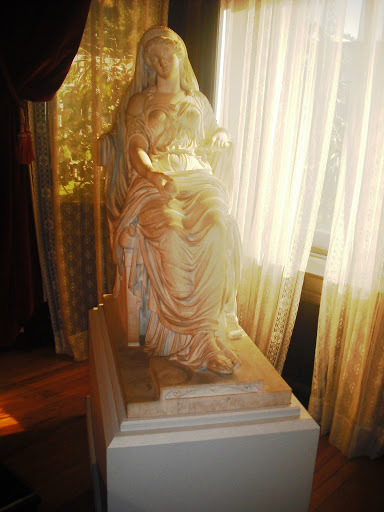 Finished in 1877 overlooking the Hudson River and Palisades, the six period rooms of the Mansion are restored to portray the lifestyle of the former residents, the John Bond Trevor family. It is a stunning and historically thrilling sight to see and a must see when you visit the Museum, especially this holiday season.